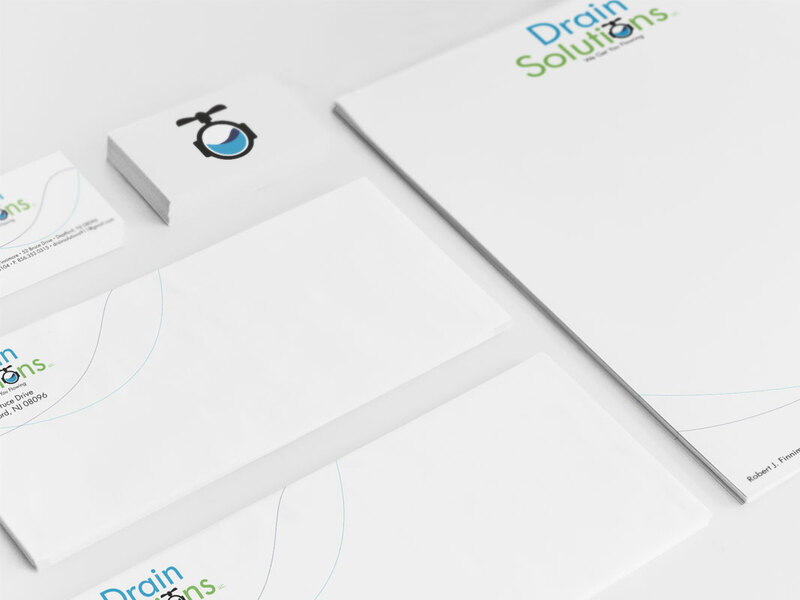 A compilation of advertising designs, marketing designs and brand identities, as well as many different graphic design projects. 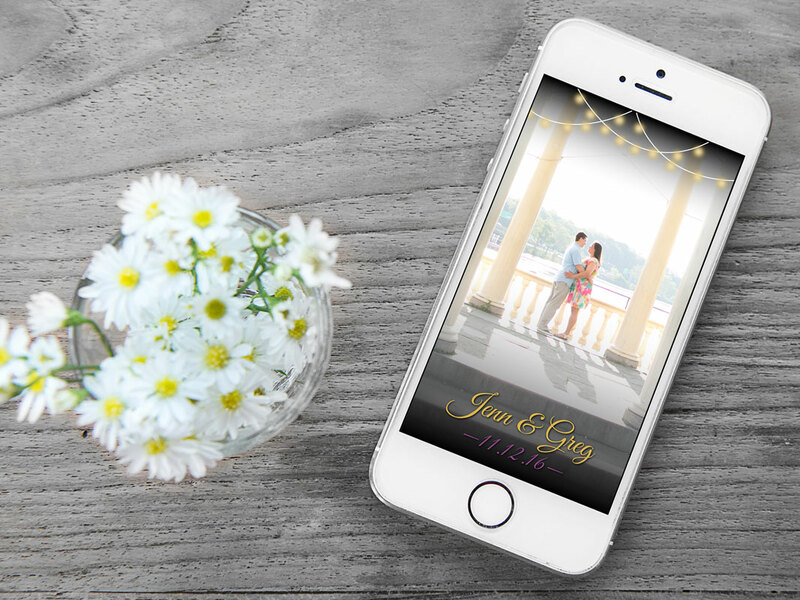 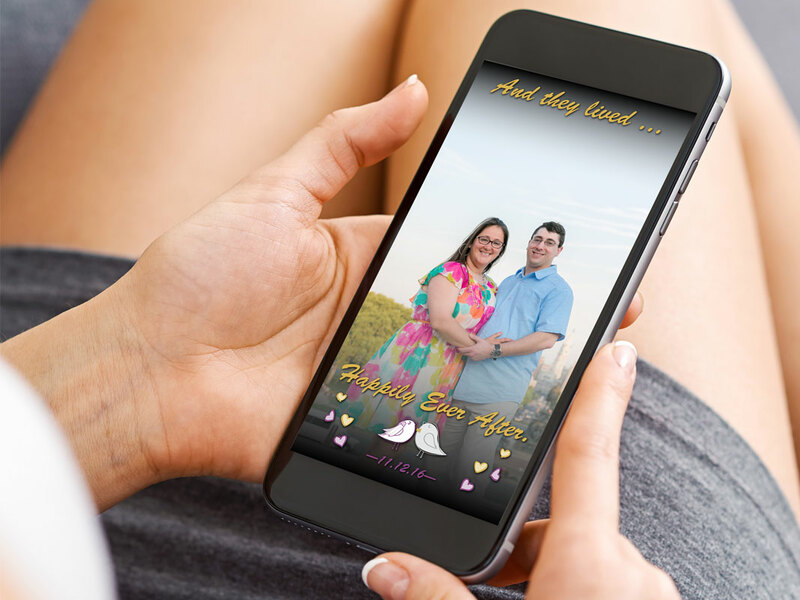 Snapchat geofilters that can be created for any event or occasion. 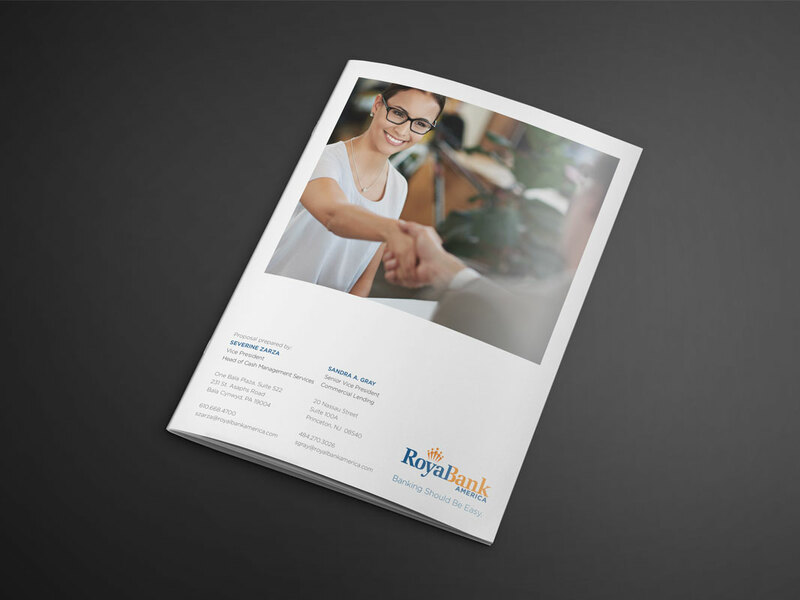 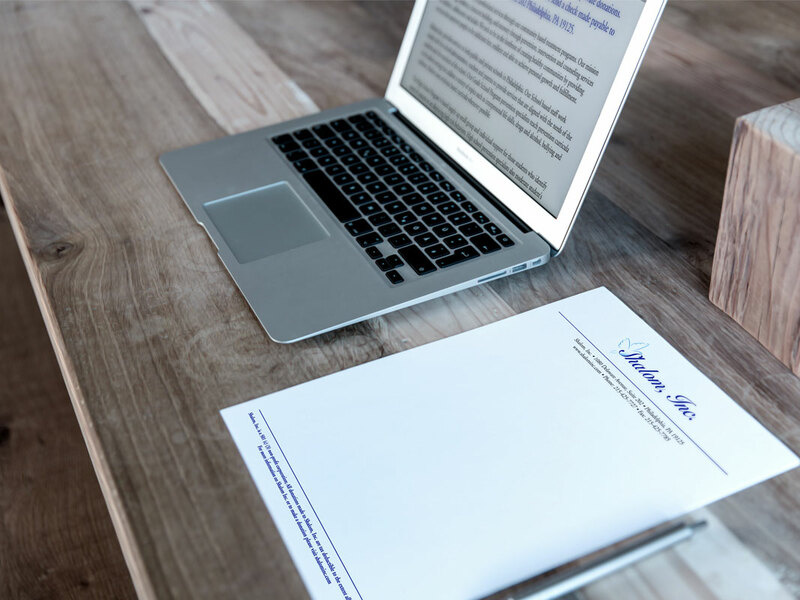 A terms and conditions outline for business loans through Royal Bank America. 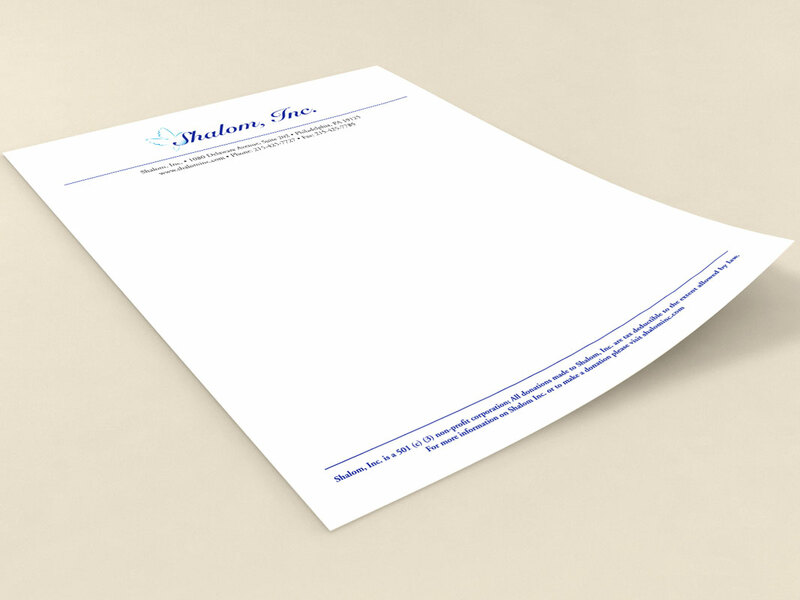 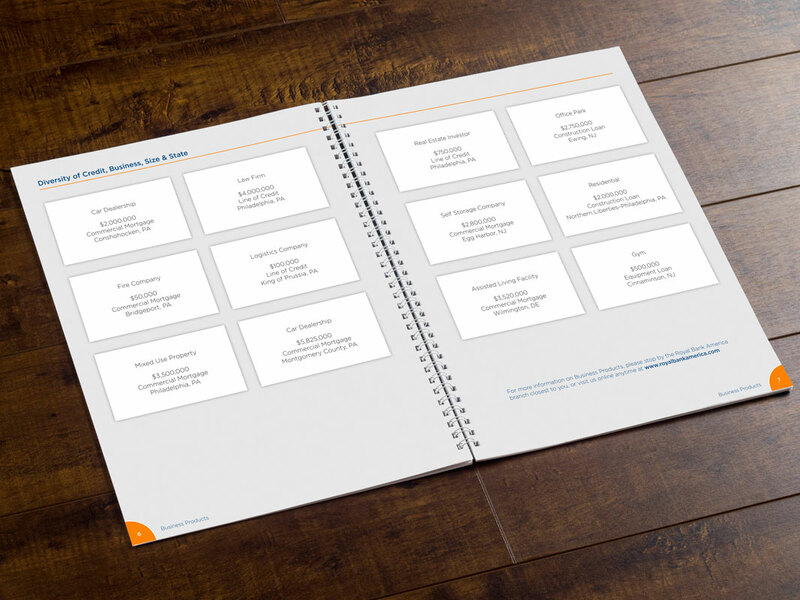 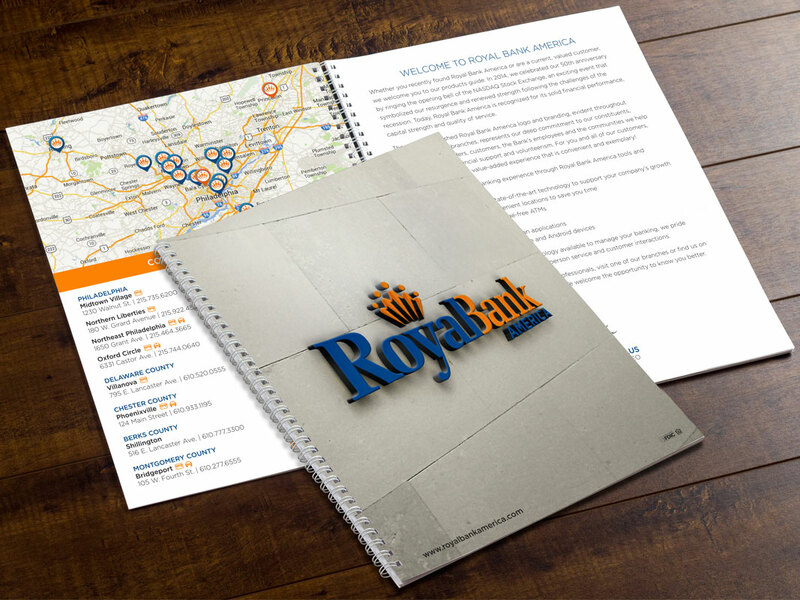 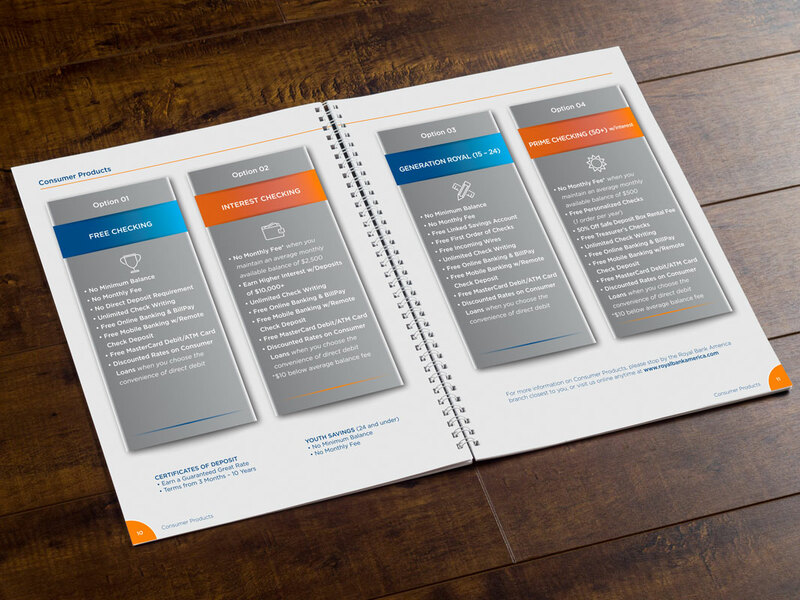 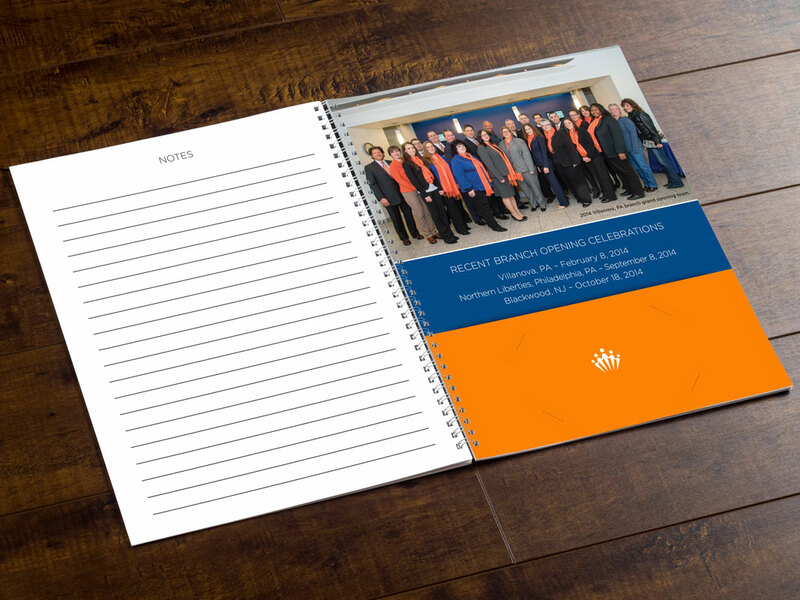 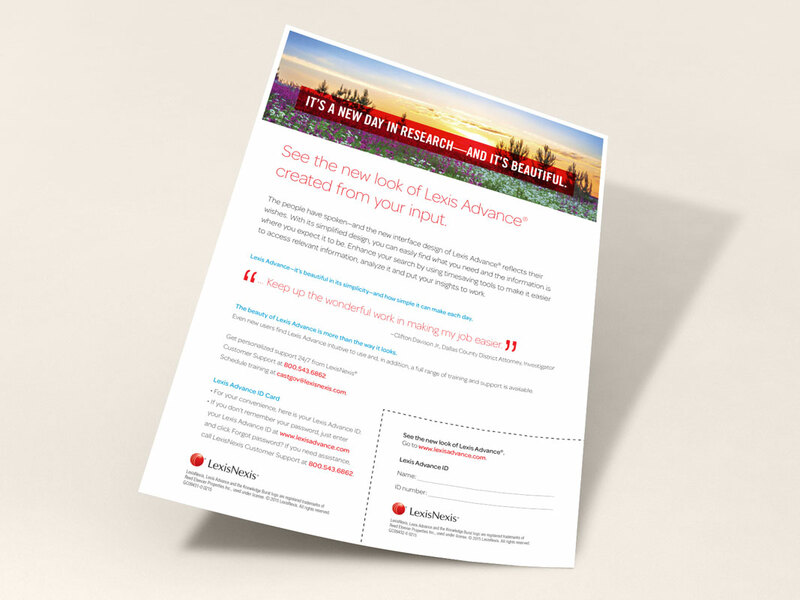 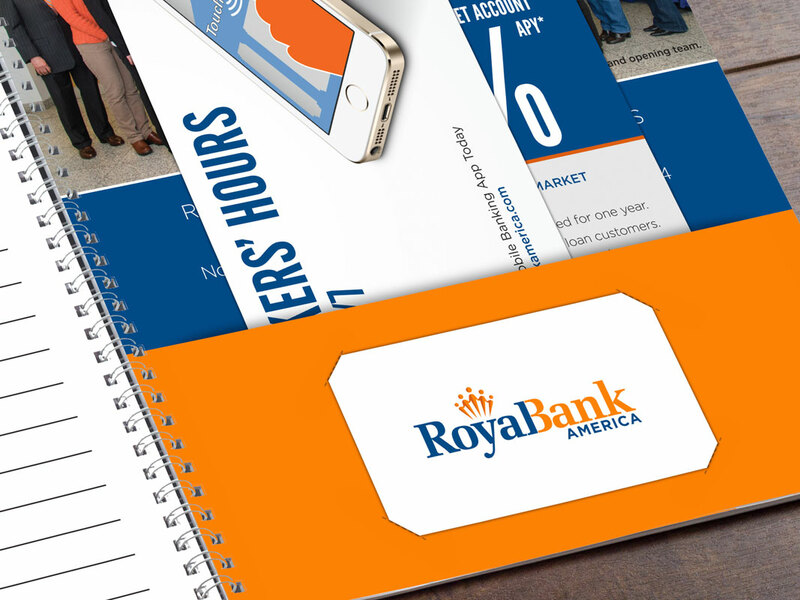 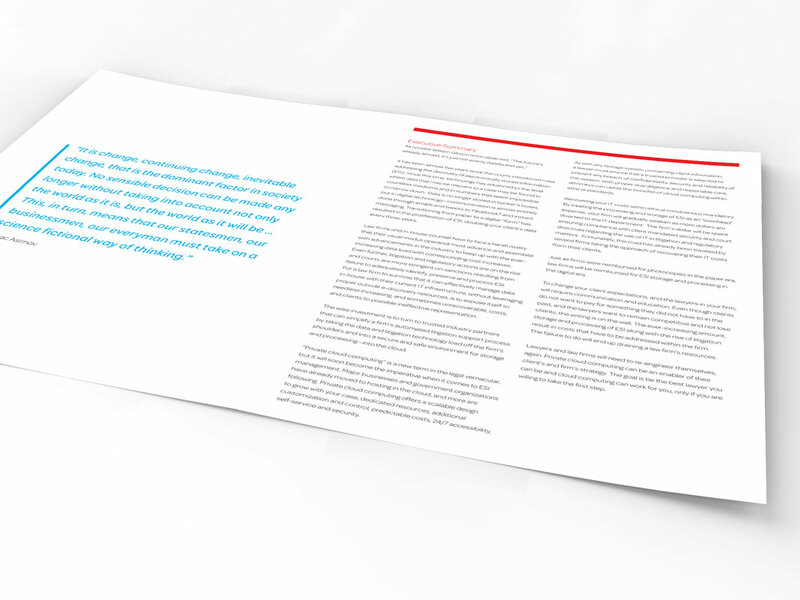 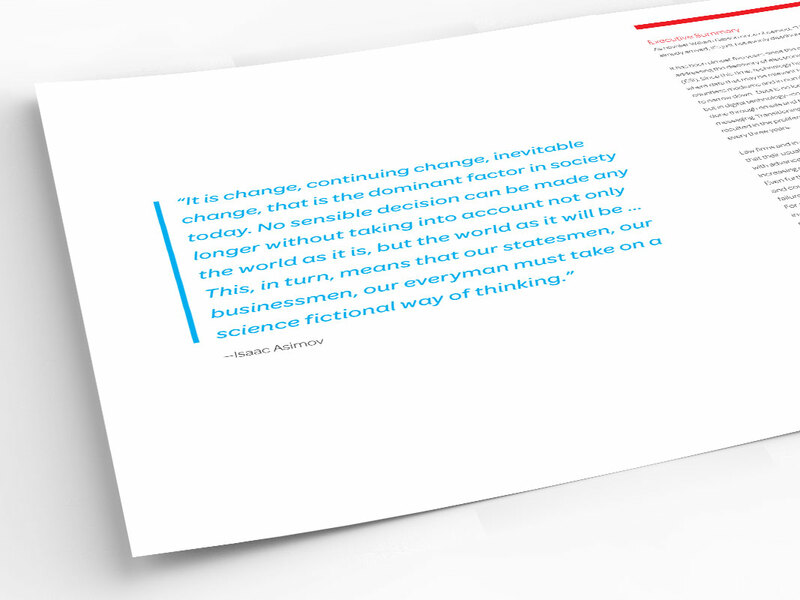 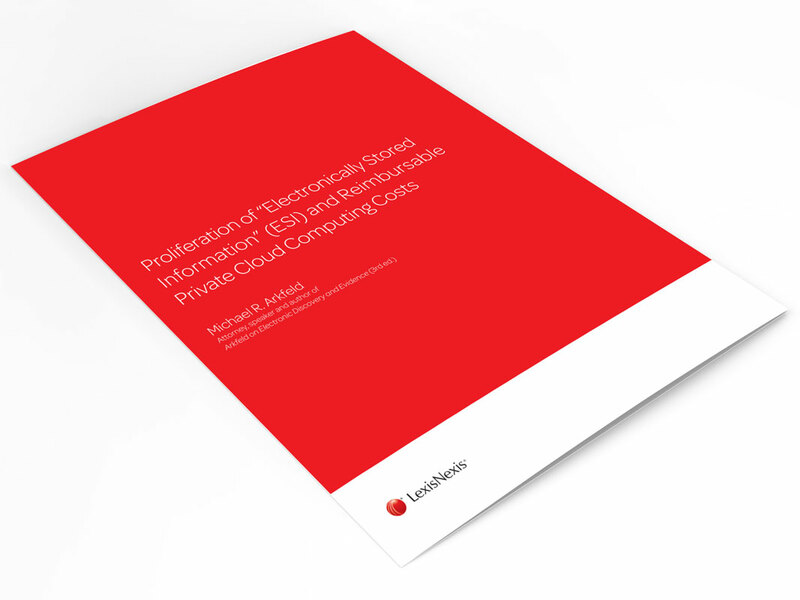 A products guide booklet for shareholder, customers and employees. 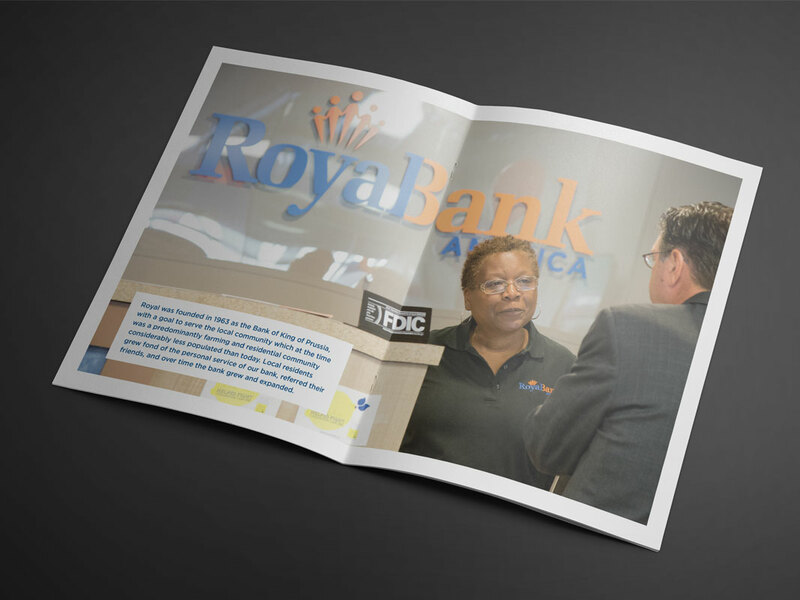 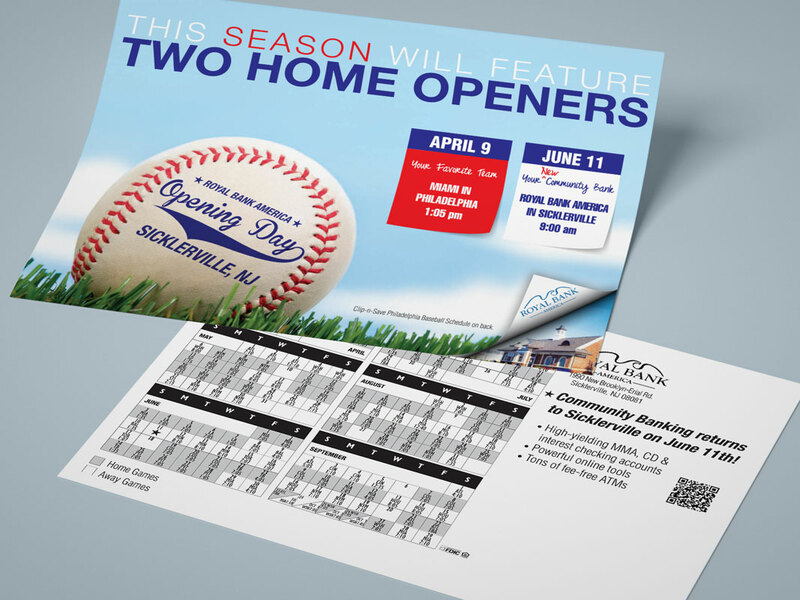 An informational flyer promoting the design of a new web based product. 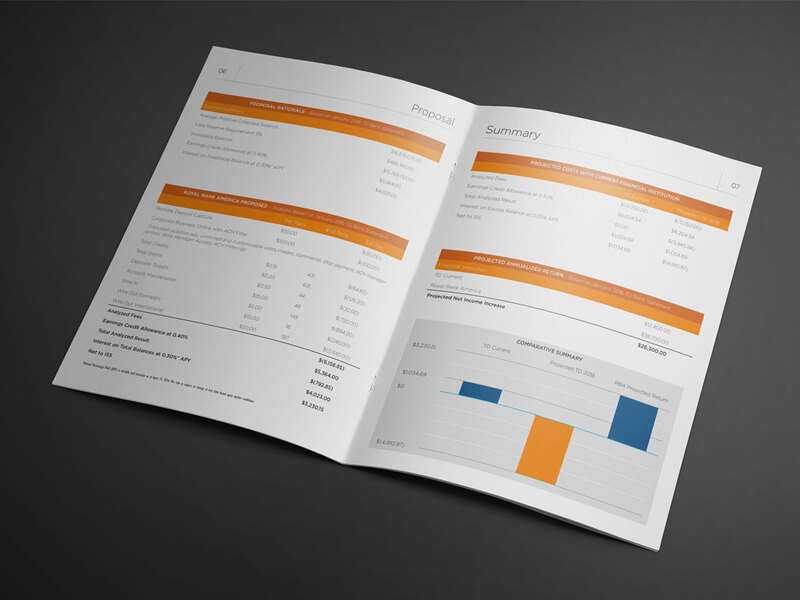 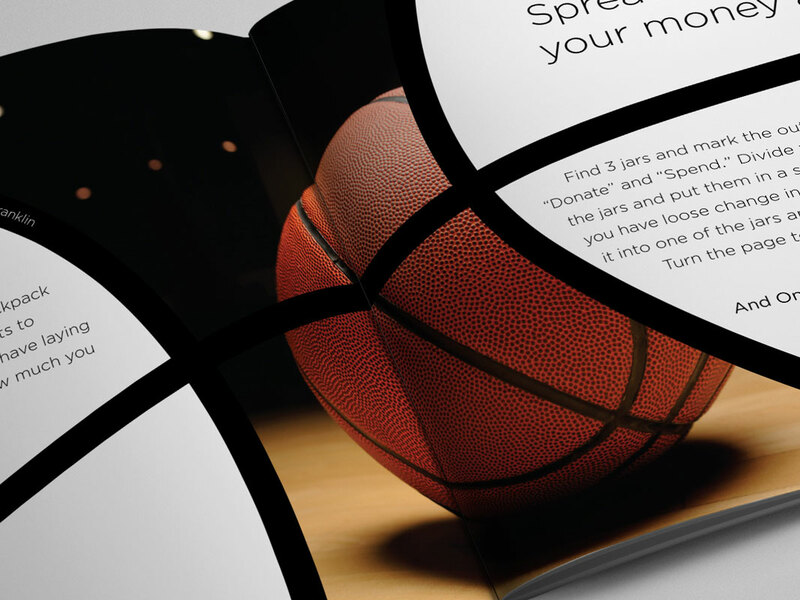 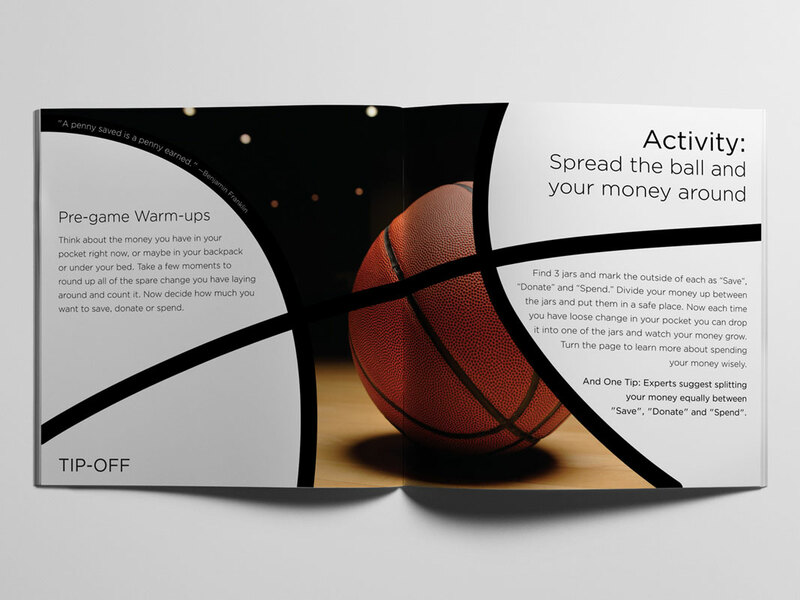 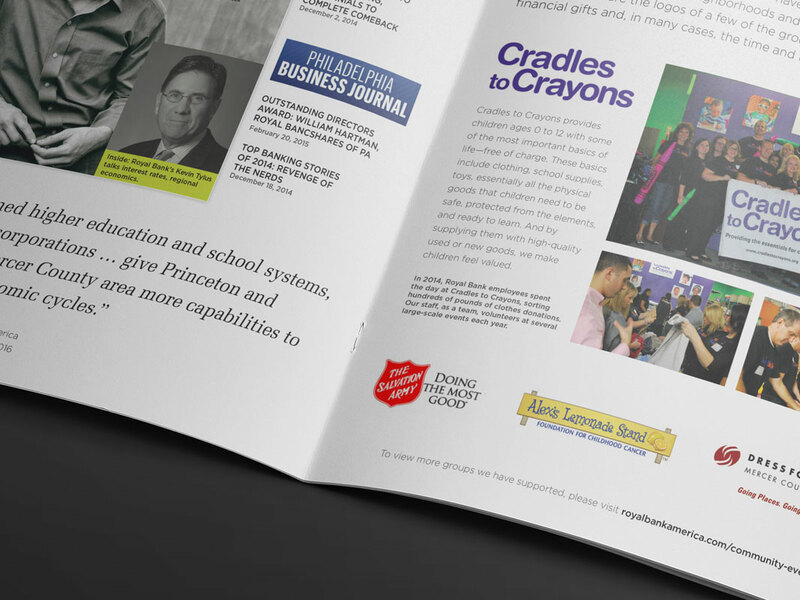 A clean and minimal typography-based informational bi-fold brochure. 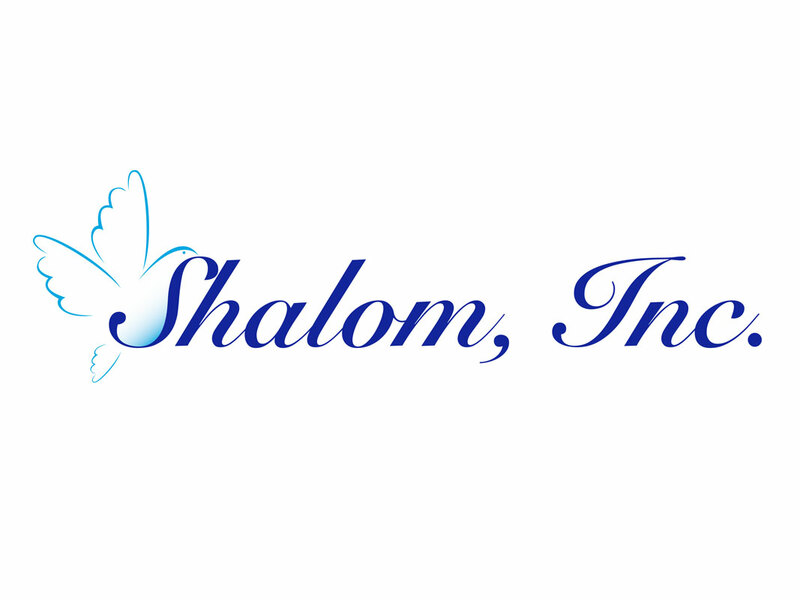 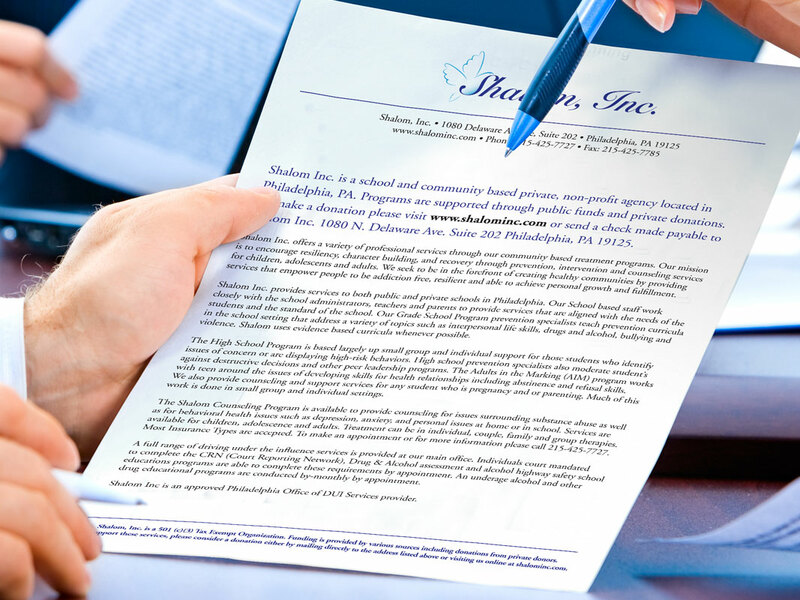 Brand Identity for Shalom, Inc.—a non-profit—located in Philadelphia, PA. 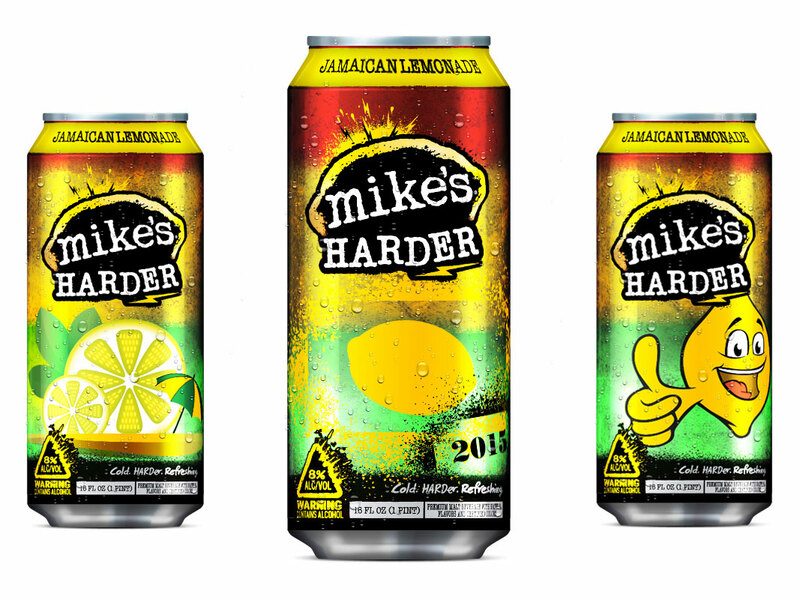 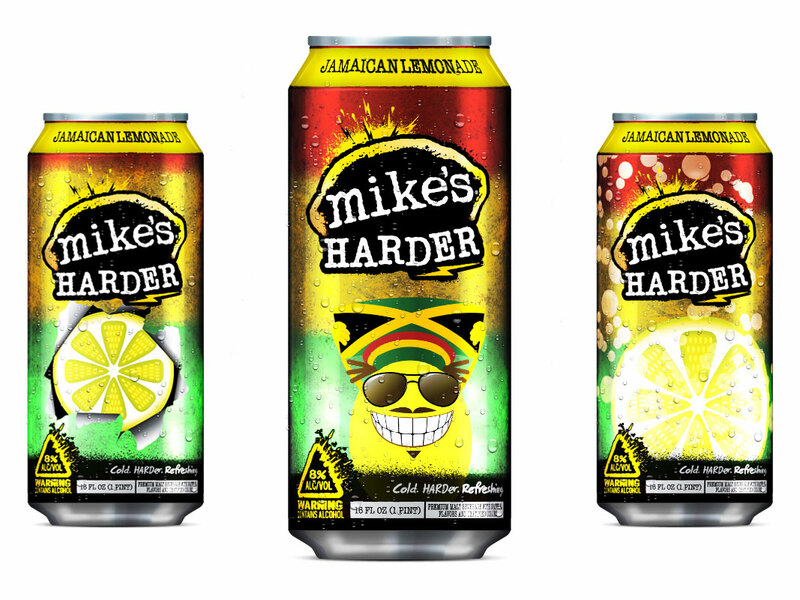 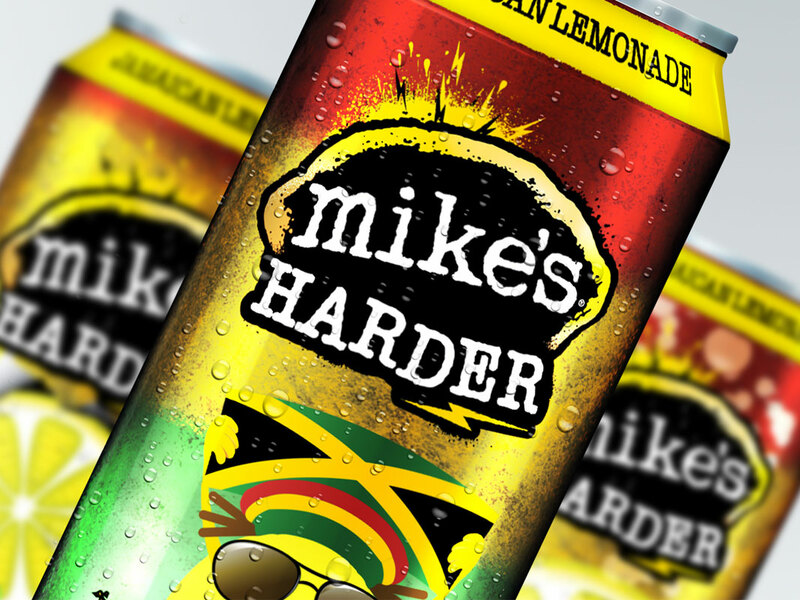 Illustration design corresponding to their seasonal flavor ‘Jamaican Lemonade’. 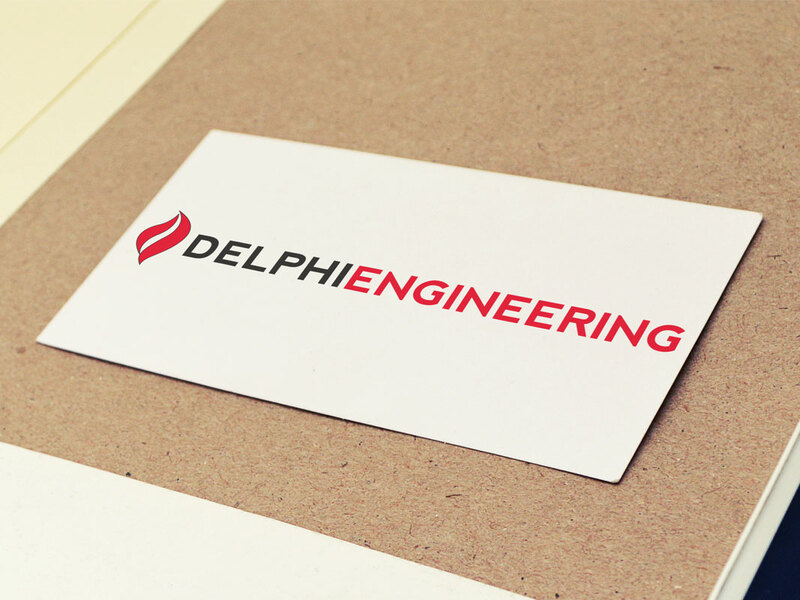 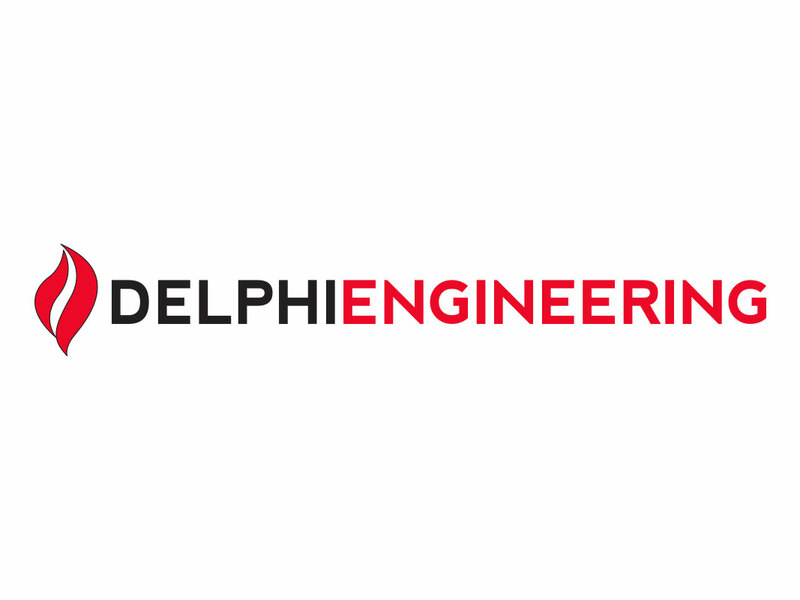 Brand Identity for a heat treating company located in South Jersey. 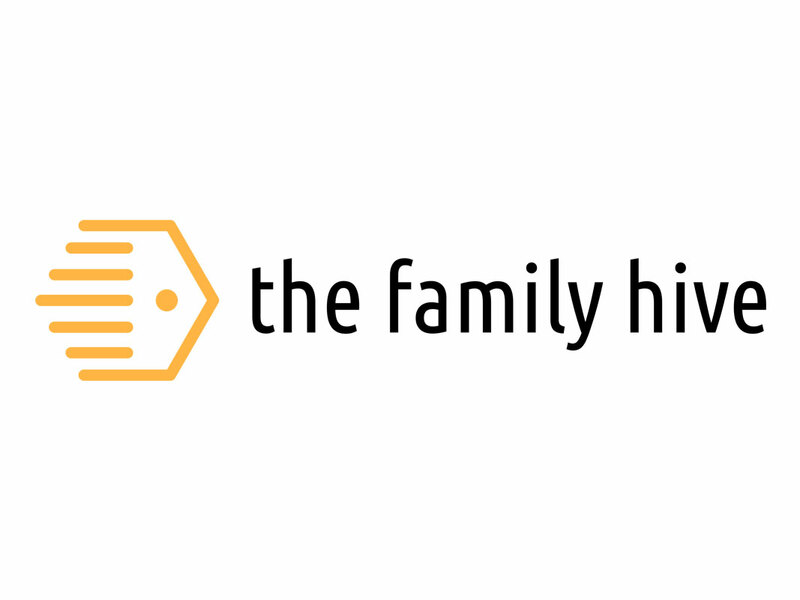 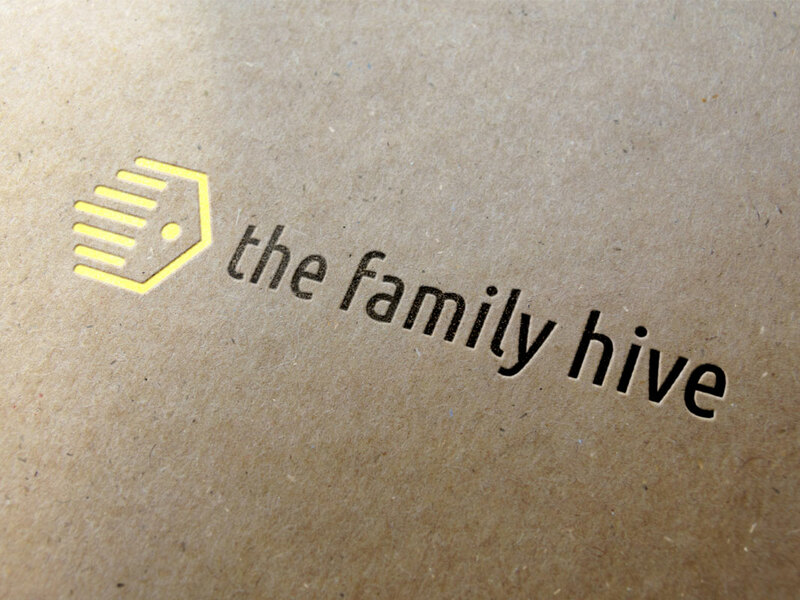 Brand Identity for a family-oriented social media site on traveling and dining. 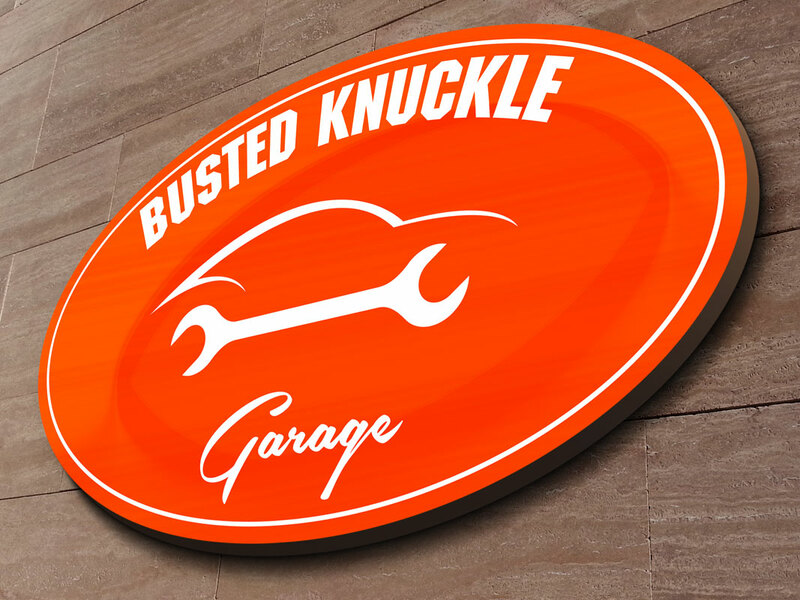 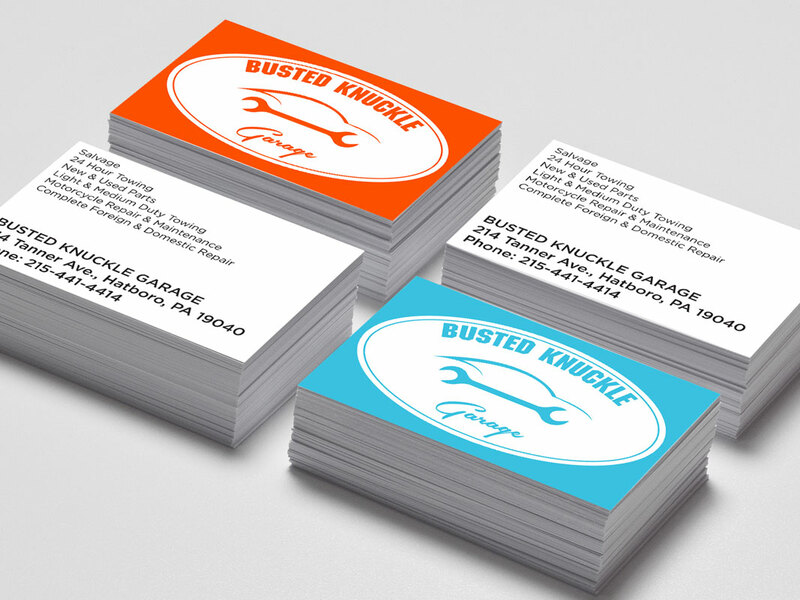 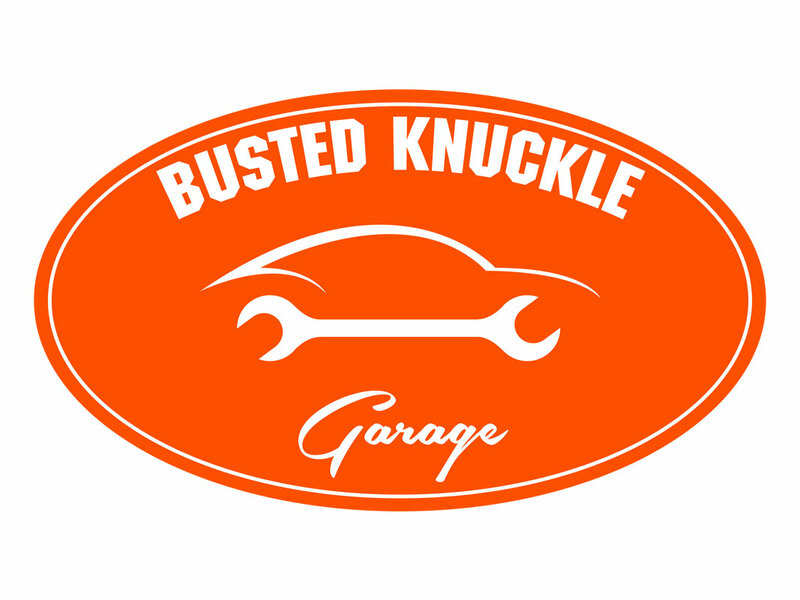 Brand Identity for an auto-mechanic garage located in Hatboro, PA. 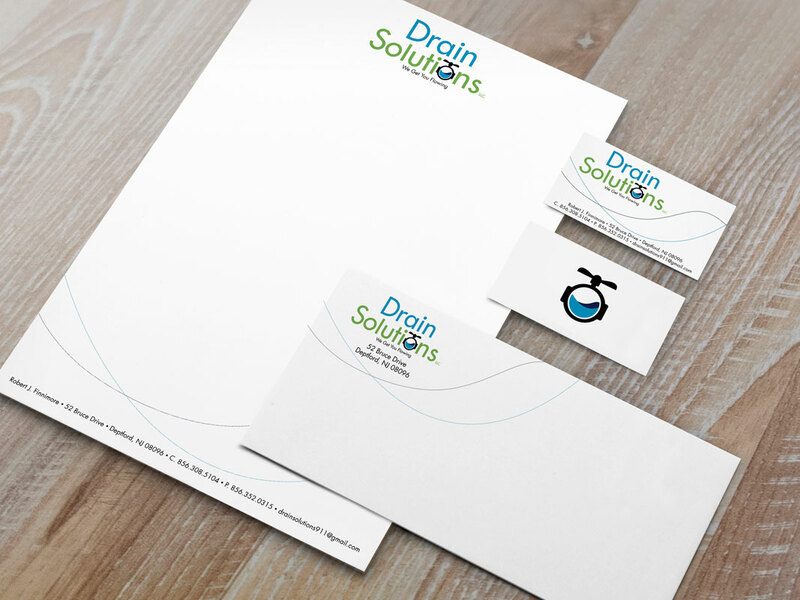 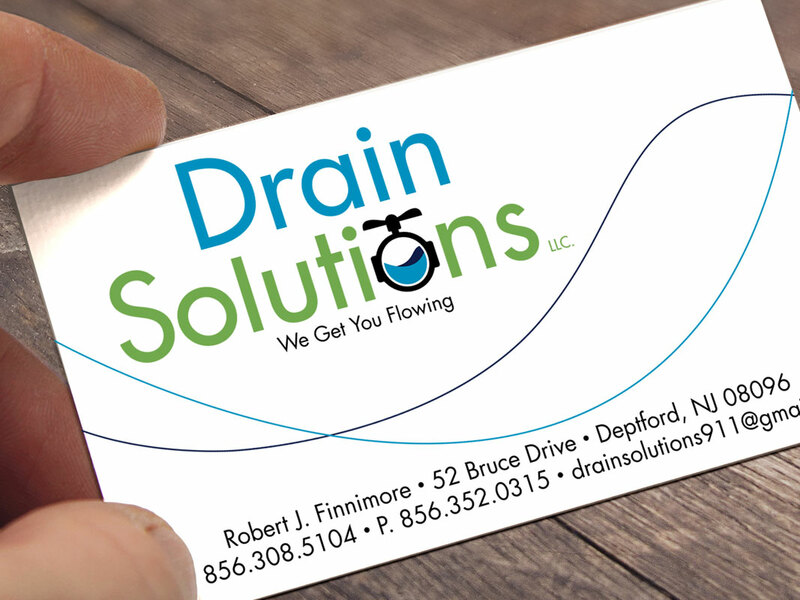 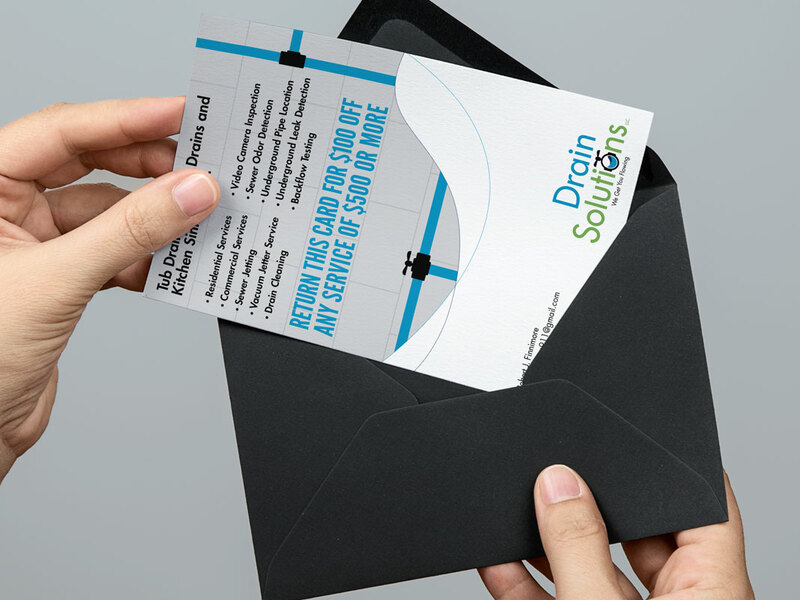 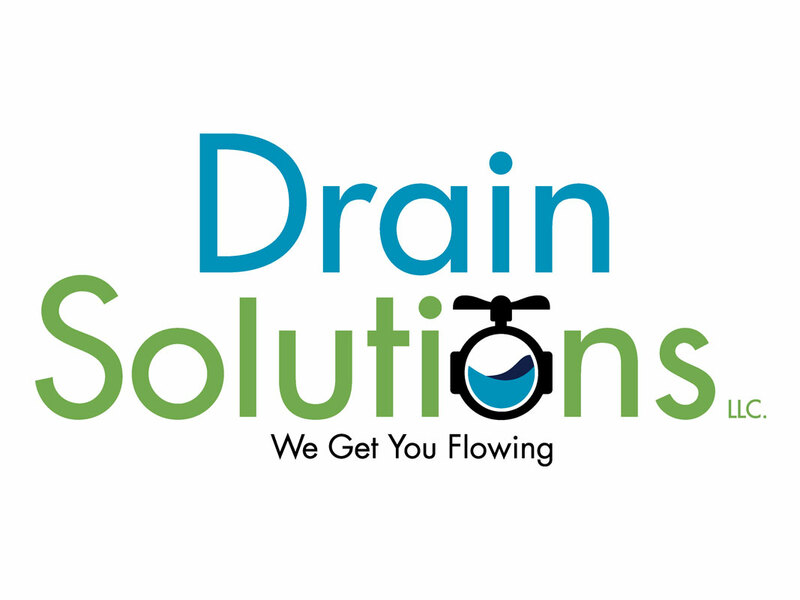 Brand Identity for a plumbing and irrigation company located in South Jersey. 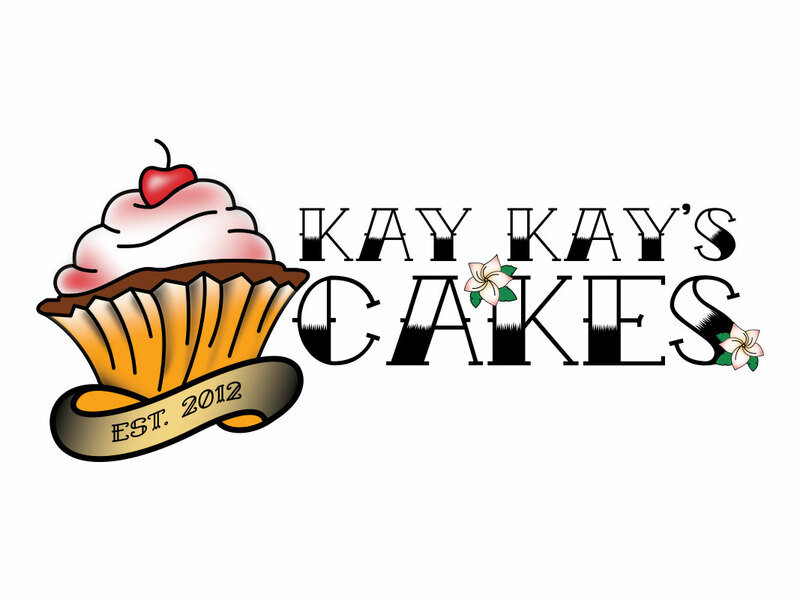 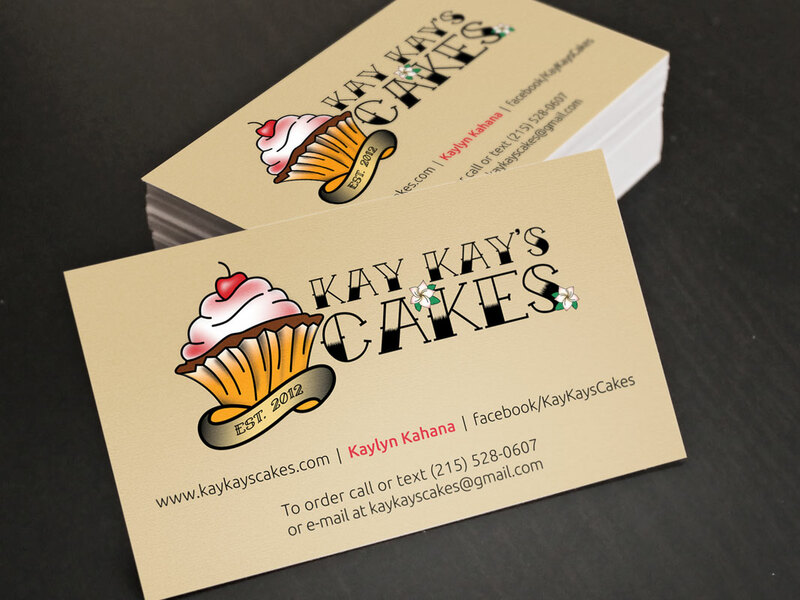 Brand Identity for cake and pastry chef Kaylyn Kahana. 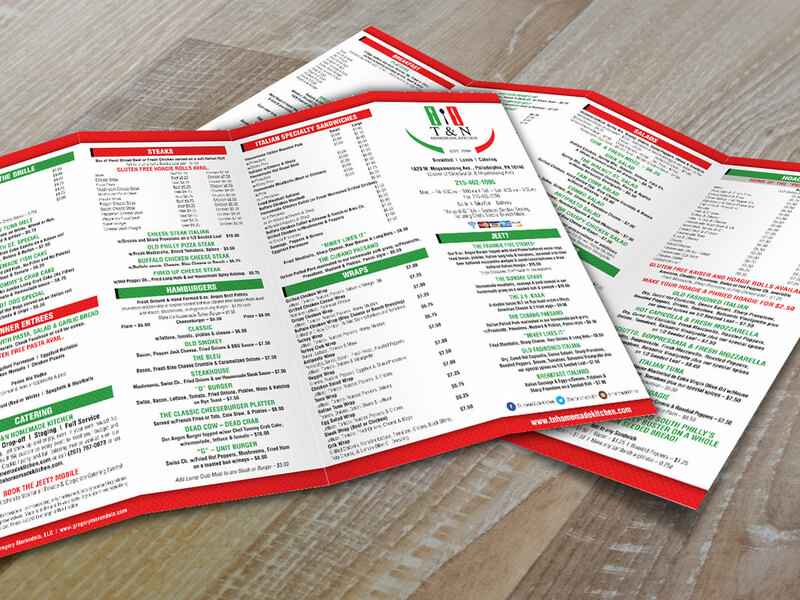 This design showcases their extensive kitchen and catering menus. 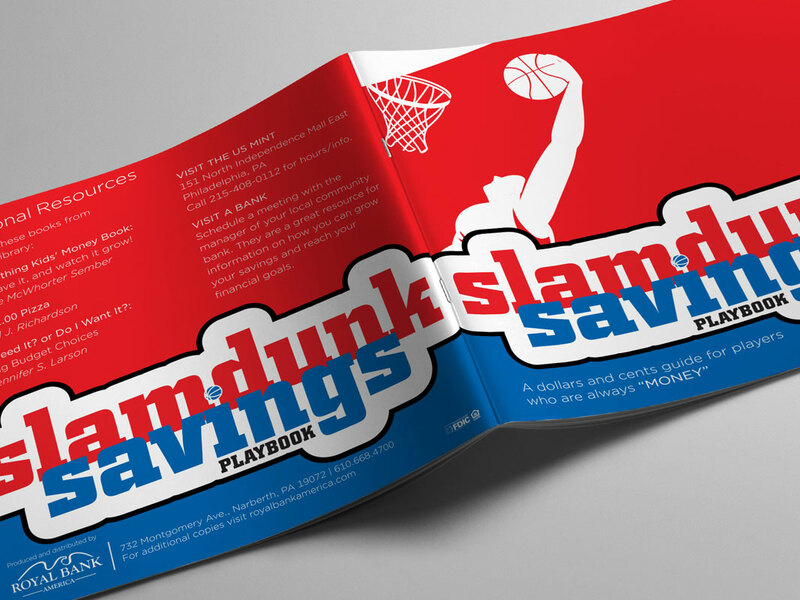 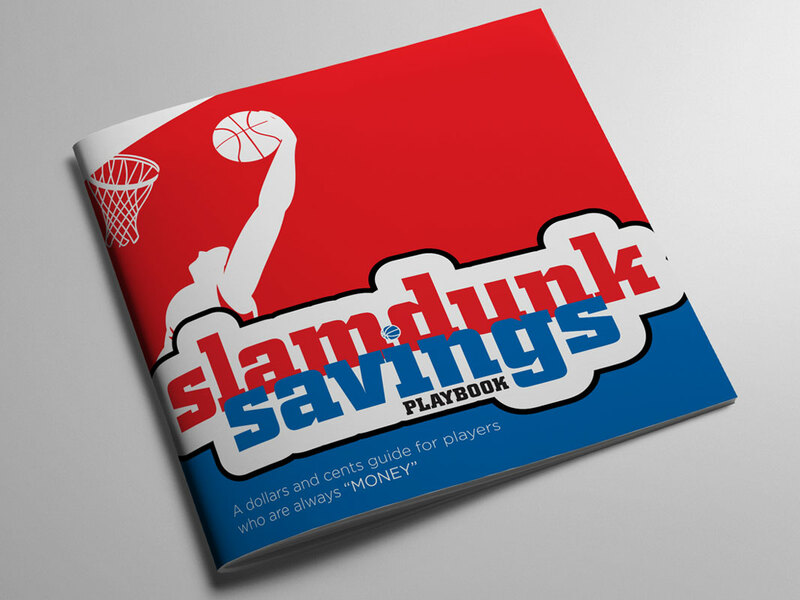 A guideline for teaching children the importance of saving money. 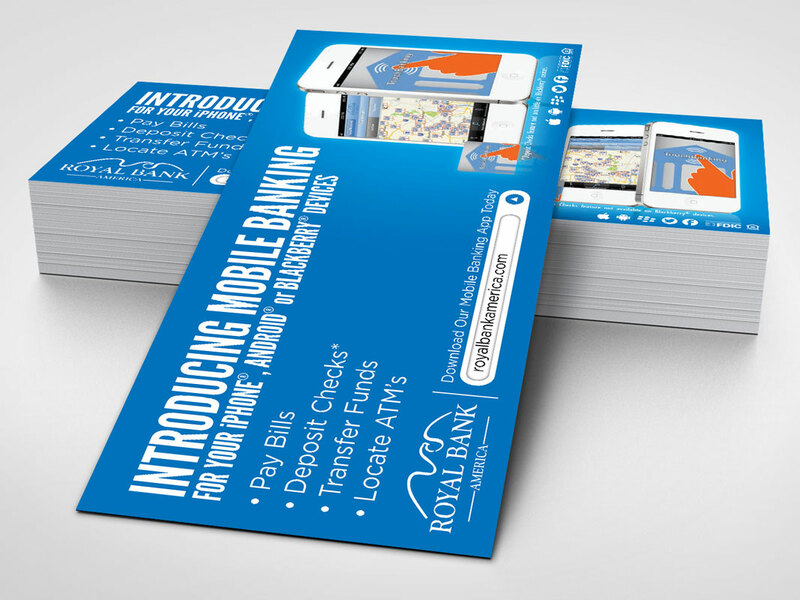 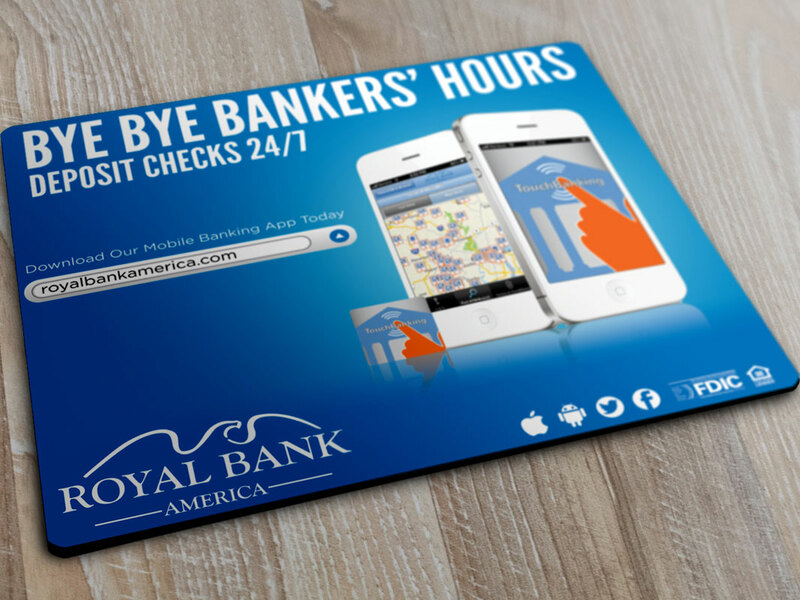 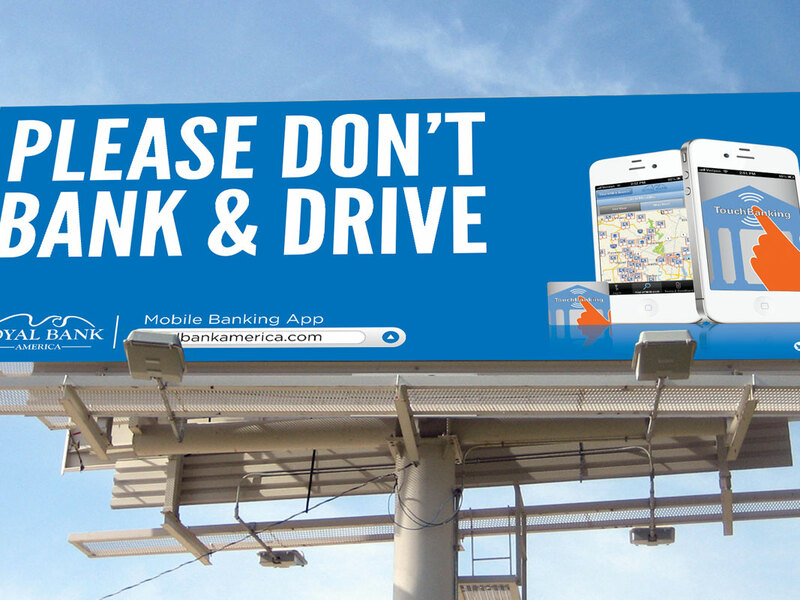 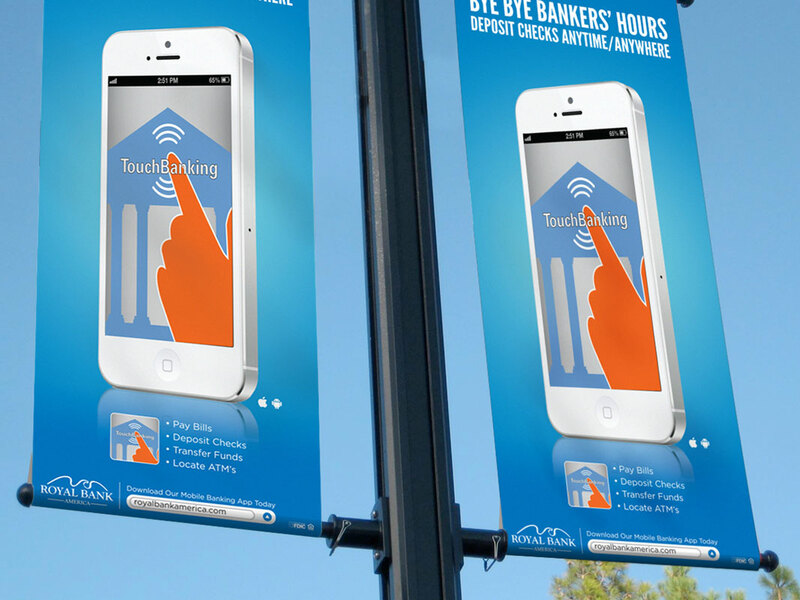 Marketing campaign developed to promote their mobile banking app. 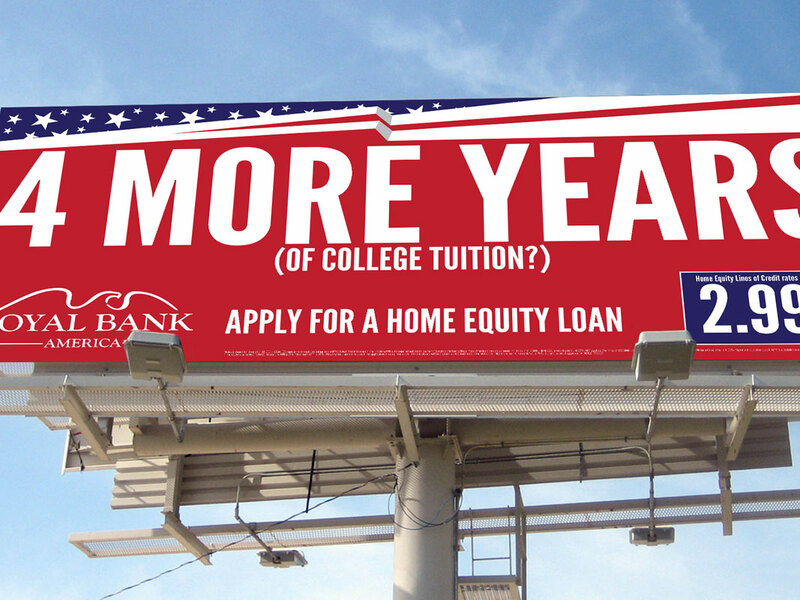 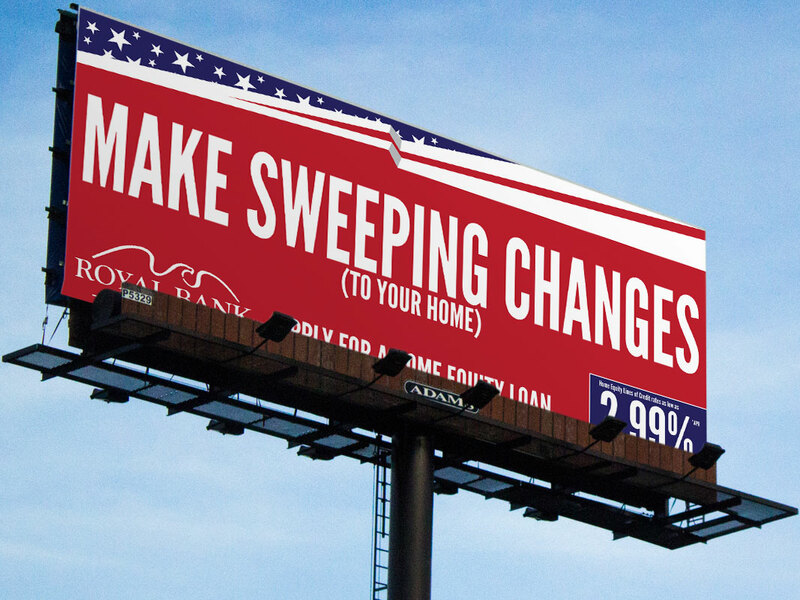 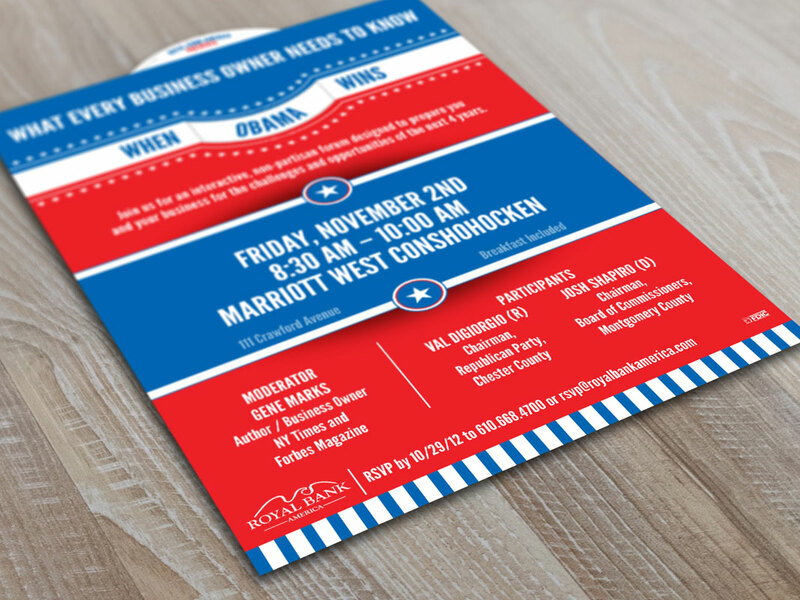 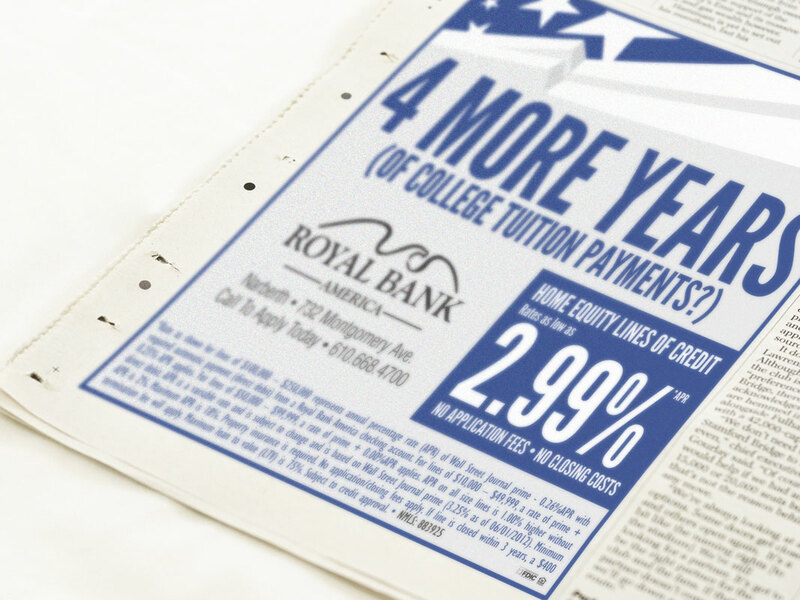 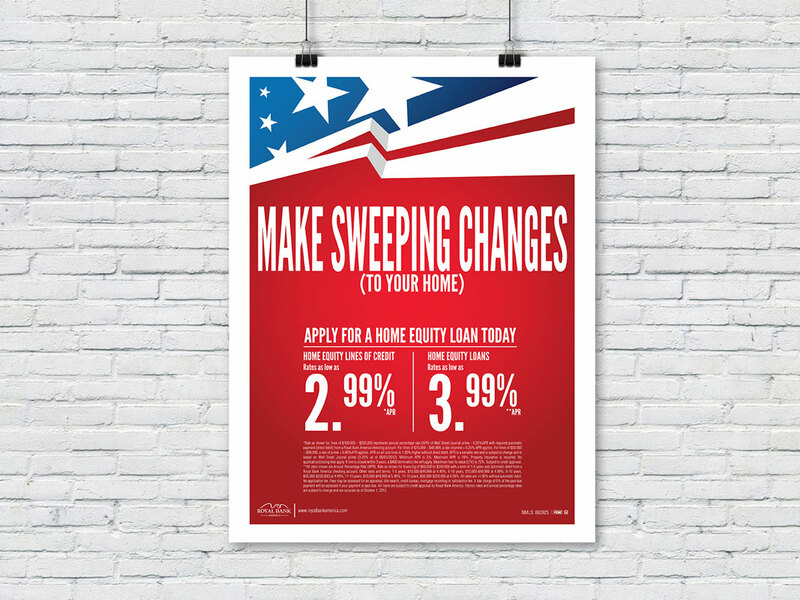 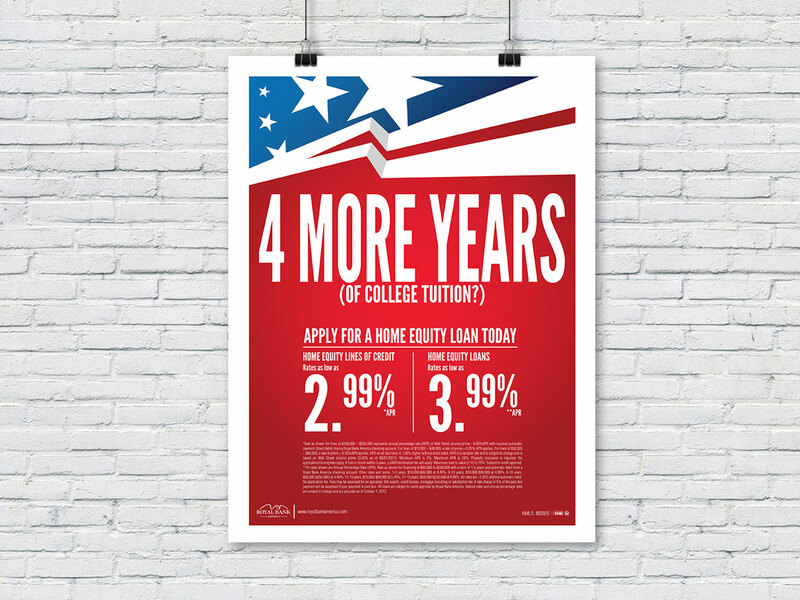 A HELOC marketing campaign coinciding with the 2012 Presidential race. 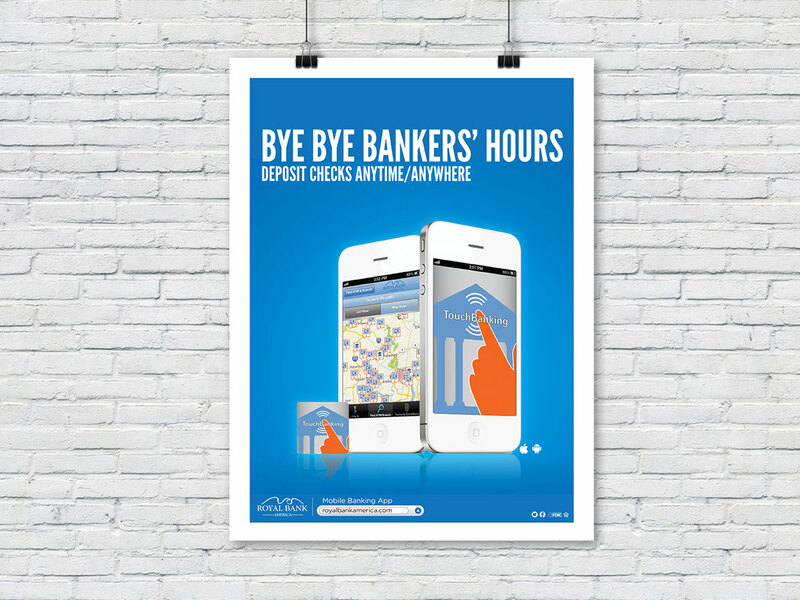 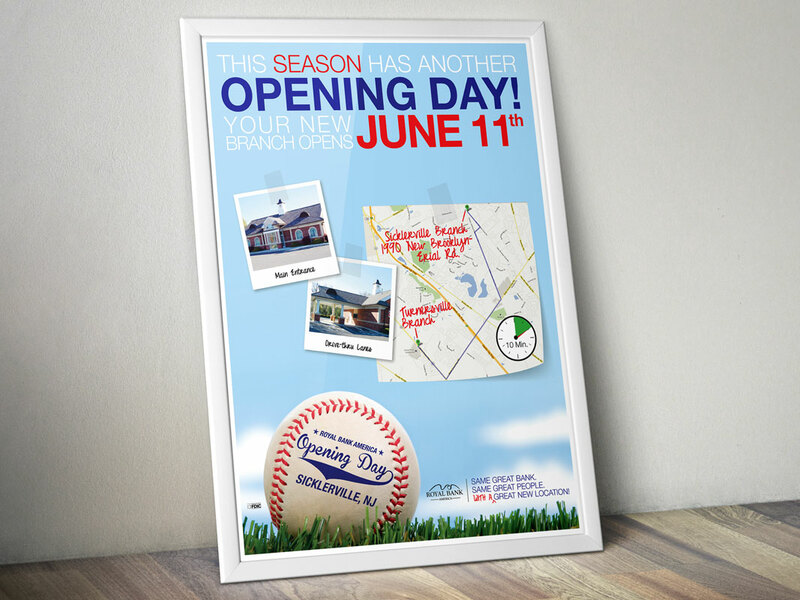 Marketing campaign designed to promote the opening of a new branch.